Today is July 25th, the day out of time. In a 365 day year there are 13 moon cycles, which adds up to 364 days with one day left over. 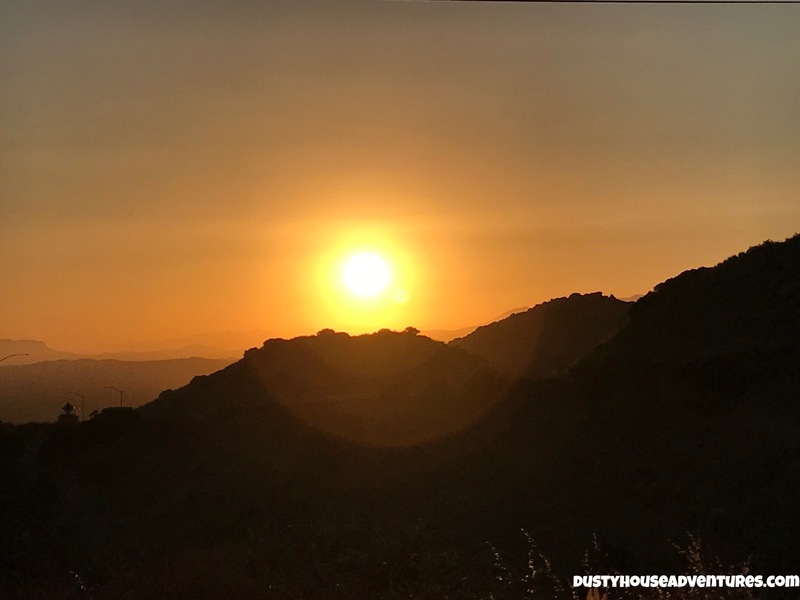 Our earth’s orbit around the sun takes just a little too long each day to balance with the moon cycles so we are left with this one day each year left over, the day out of time. 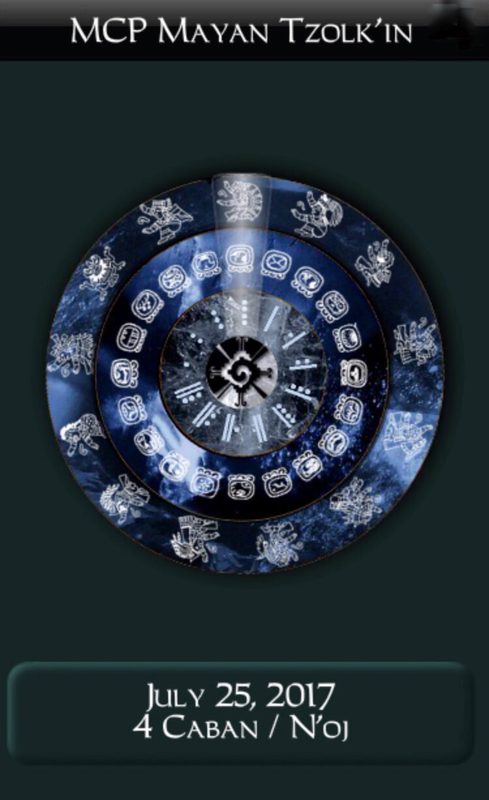 The ancient Meso-American / South American calendar system (the “Mayan Calendar”) is based on the cycles of the heavens. 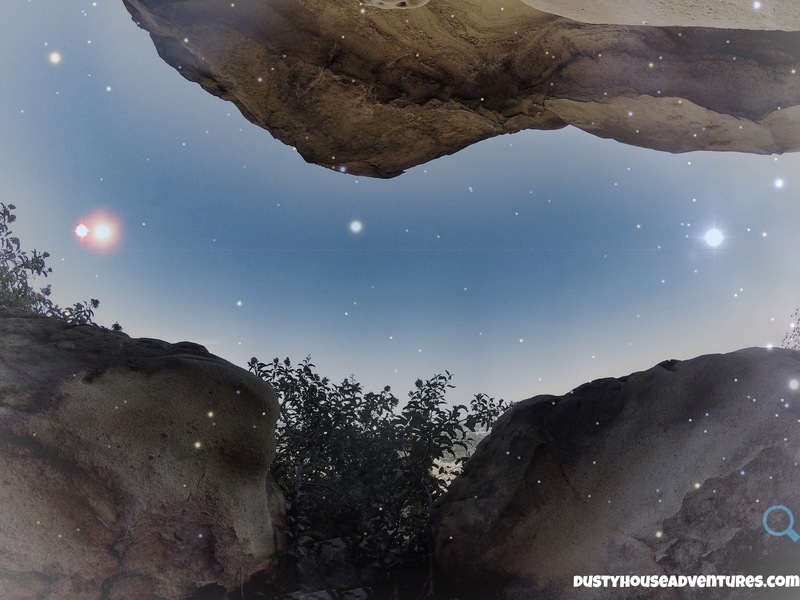 They designate July 25th, the day Sirius rises with the Sun, as the dreamlike day between the end of the 13 moon cycle and the start of a new. Today’s day out of time falls on 4 Caban / N’oj. A Caban day is a particularly good day to seek spiritual guidance. 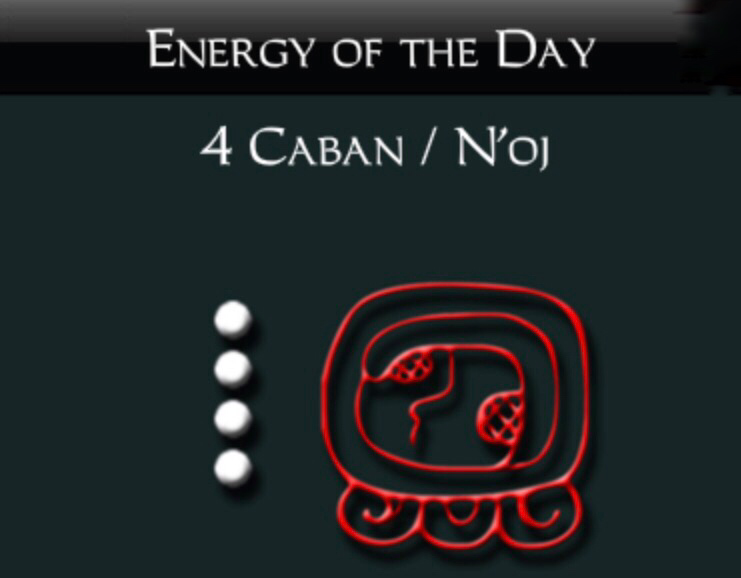 The spiritual energy of today is also complemented by it being a 4 day. 4 is strong and stable. 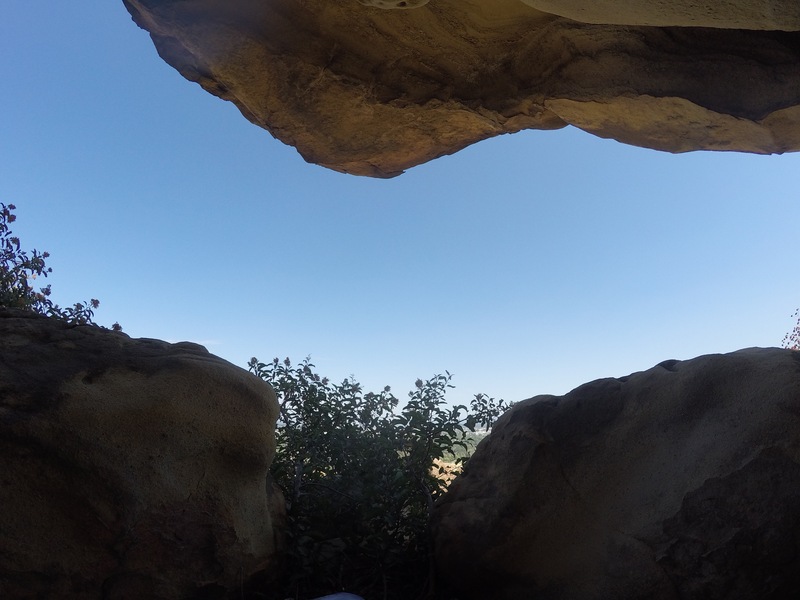 I’m chosing to spend my day out of time seeking spiritual guidance from silence and the clear blue sky, as I sit in a Tongva rock shelter cave that faces due East. It has witnessed every sunrise since the beginning of time. Indeed, from this shelter, on a cloudless day, once the sun has passed over the lip of the roof, the sky remains in a timeless state of infinite blue. For many months now I’ve been pondering what it would take to construct a clock that breaks time. I’ve put my mind to developing a deeper understanding of what time is, how we perceive it, and what it might take to suddenly and temporarily alter one’s perception of time. This project is an idea in progress. 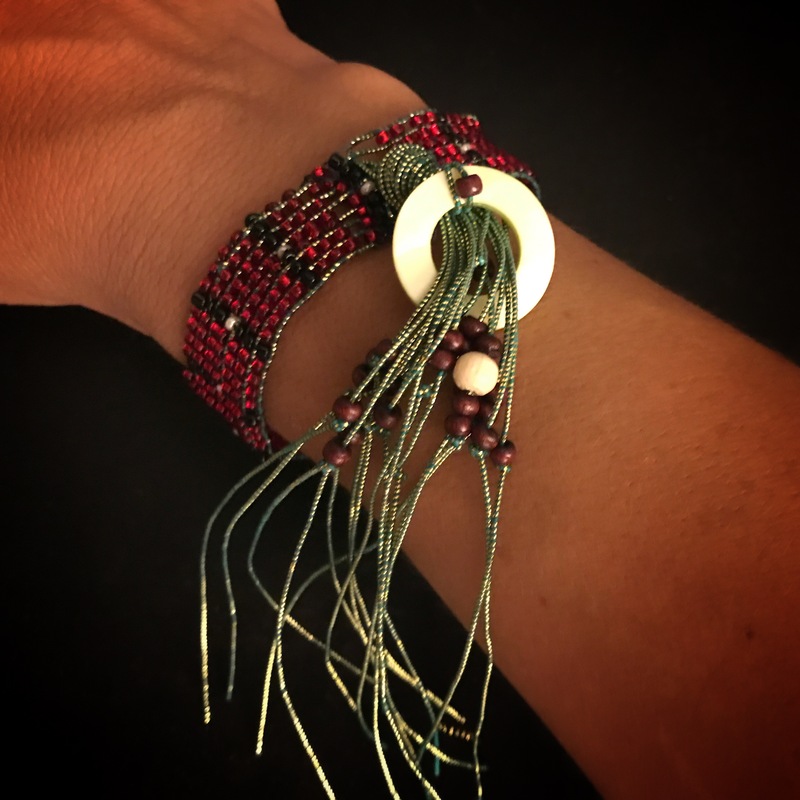 Today, instead of trying to break time, I’m going to send it a Huichol style prayer by weaving a beaded bracelet made of firey, shiney red and cool, watery pearls. 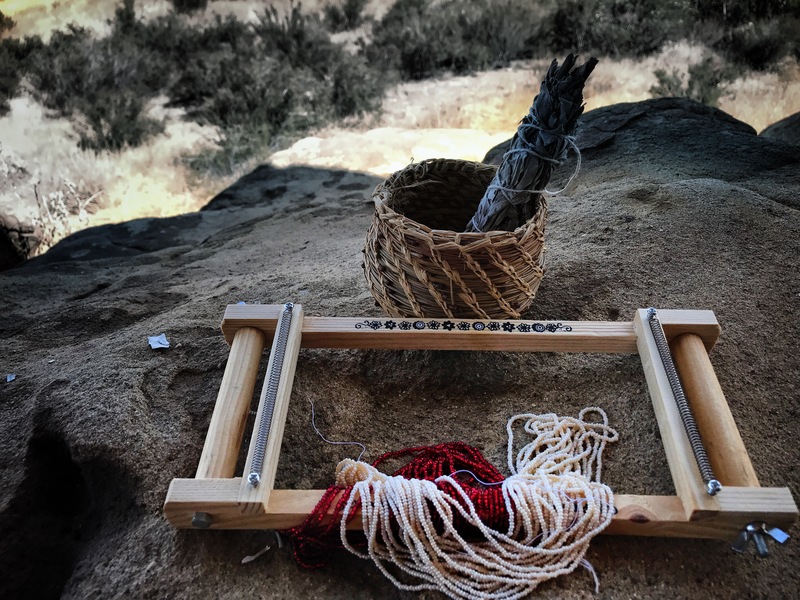 I may throw in some wood beads to give it a little earth, but as life should be lived, we shall see what the art calls for as it takes its own shape. I will finish the piece in time.